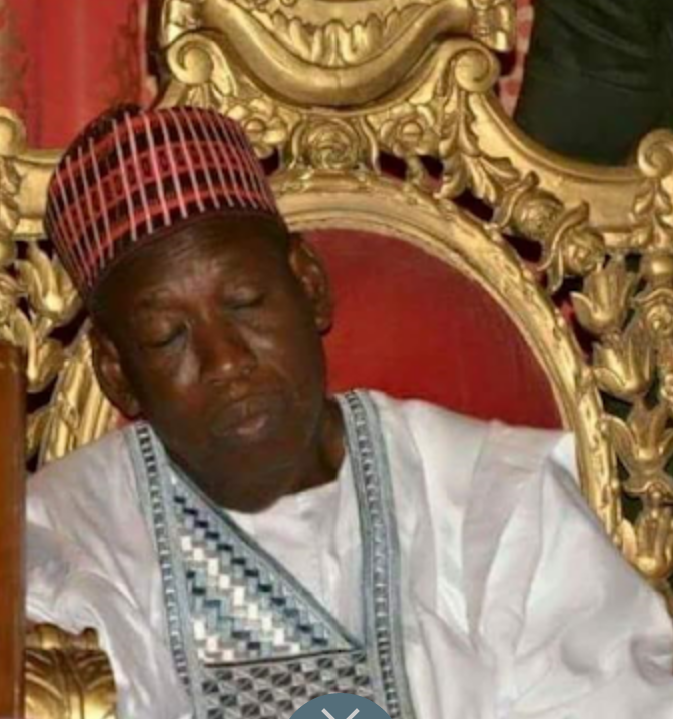 The Kano State Governor, Abdullahi Ganduje who is a Governor under the platform of the All Progressives Congress, APC, and is seeking re-election collapsed in Nasarawa part of Kano shortly after 1am Monday morning after final figures of the State Governorship election was received in his office. Although only 33 out of 44 local governments had been officially released by the State’s Independent National Electoral Commission, INEC, the calculation in the Governor’s office showed he had lost the election and frantic efforts were being made to turn the loss. The development a source said led to the Governor collapsing in his bid to stand up when one of his aides told him of the development. The governor was rushed to an unknown hospital. This was shortly before his Deputy Governor, Nasir Yusuf Gawuna was arrested alongside the Commissioner for Local Government, Murtala Sule Garo while allegedly trying to disrupt collation of election results. INEC had declared the results of 43 local governments out of the 44 in the state while awaiting the submission of the Nasarawa local government result with news that the result was being tampered with. The deputy governor, the commissioner and chairman of Nasarawa local government Lamin Sani were said to have allegedly attacked the collation centre at about 1.30am on Monday morning with political thugs that unleashed terror on the people before the security agents over powered them and took them to Bompai Police headquarters. 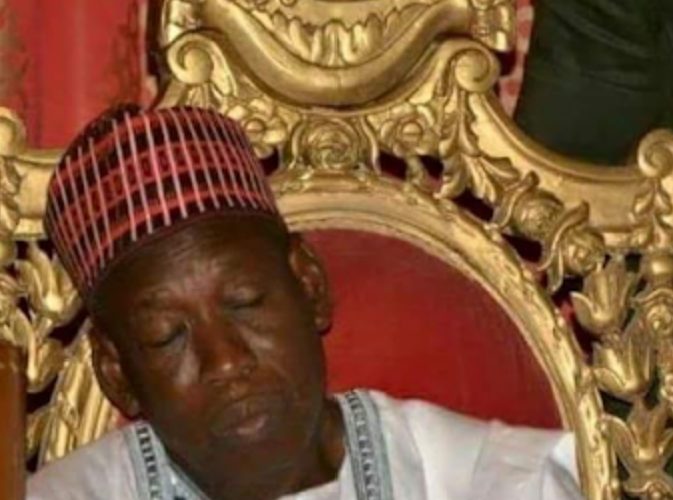 Ganduje who was nicknamed gandollar for obtaining bribes and stuffing them into his traditional attire fell out with his political godfather, former governor of the State, Rabiu Musa Kwankwaso. The bribe videos went viral as it happened few occasions with citizens in the state vowing to vote him out. Ganduje eventually sacked the contractors whom he alleged necessitated the videos to embarrass him. A non-bewildered President Muhammadu Buhari said he didn’t “know the technology that was used to video him,” and described Ganduje as a personal friend. Should the APC lose Kano it will be a huge blow to one of the states that contribute huge financial resources to the Federal government and fund the ruling party’s activities.